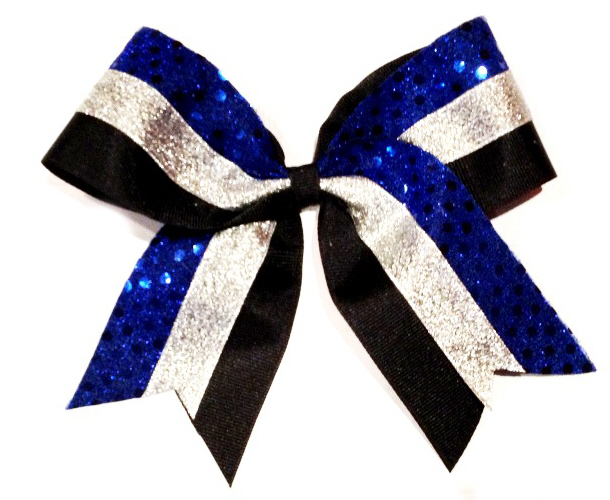 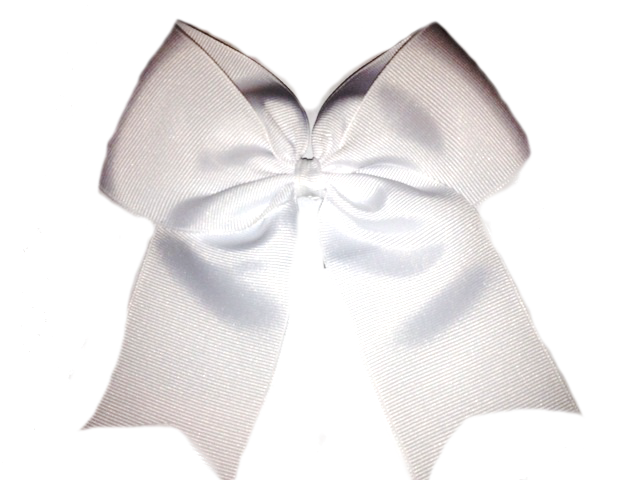 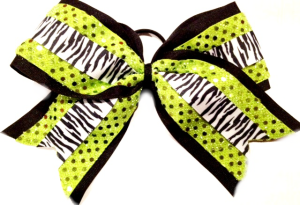 Discounted cheer bows that are in stock and ship within 48 hours. 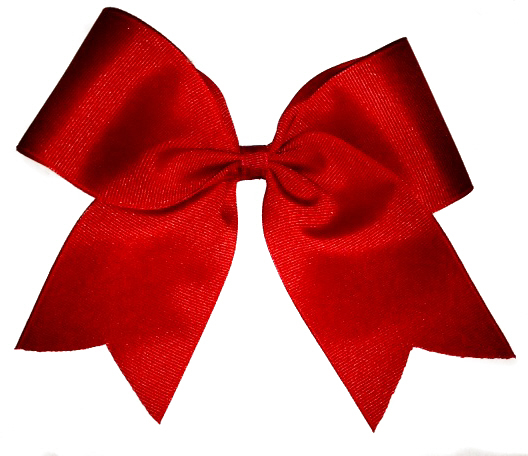 Supplies are limited. 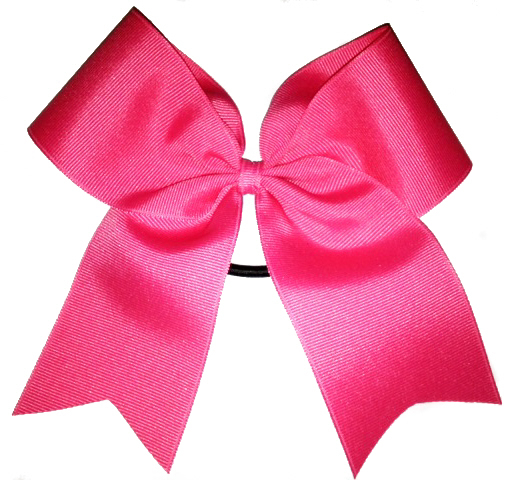 When choosing these items and purchasing additional custom bows from the site, your order may be delayed for any item not in this section.